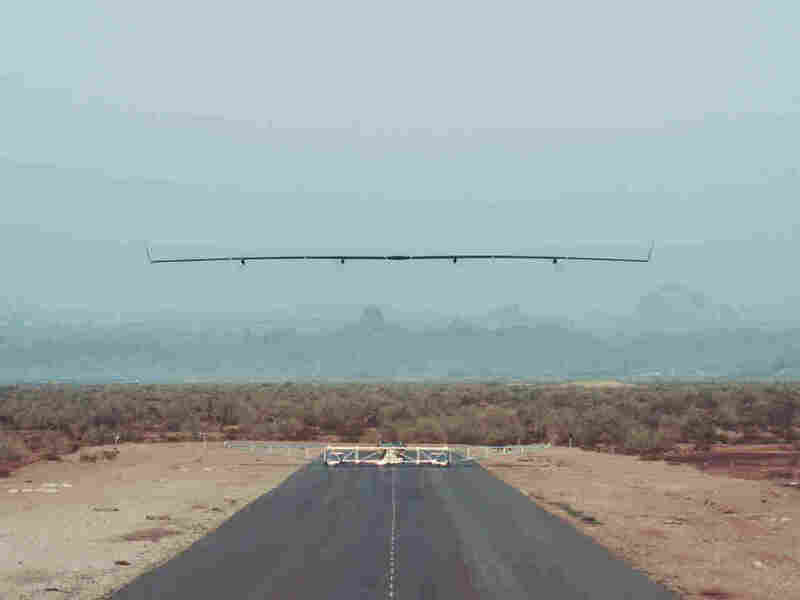 Facebook’s unmanned plane takes off in Arizona on June 28 for its first full-scale test flight. The solar-powered plane is designed to deliver wireless Internet to the ground as it flies over. 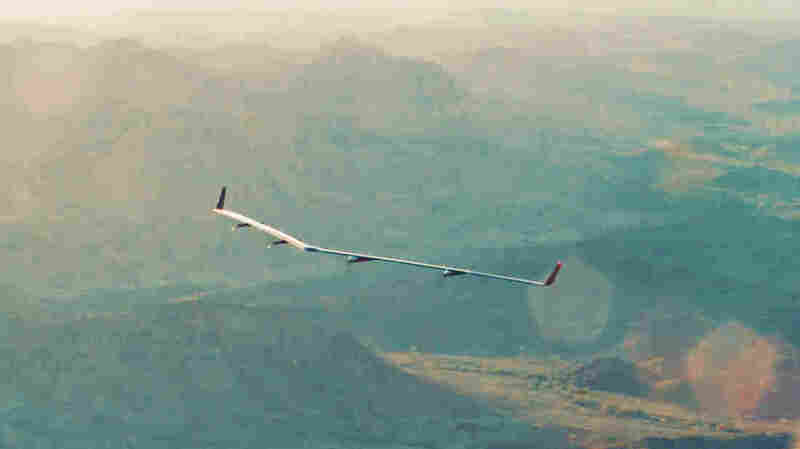 Facebook just announced the first full-scale test flight of its unmanned, high-altitude airplane, Aquila. The plane isn’t finished yet — the 90-minute test flight assessed only its takeoff and low-altitude flying capabilities — but its ultimate goal is to provide wireless Internet to the ground as it flies. Facebook founder Mark Zuckerberg shared a video of the test flight. The test flight late last month over the Arizona desert lasted just over 90 minutes, according to Facebook. The plane, called Aquila, has a wingspan longer than a Boeing 737. The plane is one of a handful of new Facebook initiatives to provide Internet access to places and people who don’t have it. Just this week, the company’s Connectivity Lab published a paper describing a light-based communication technique for sending information without wires, and last year the company announced it is working on delivering Internet by satellite. 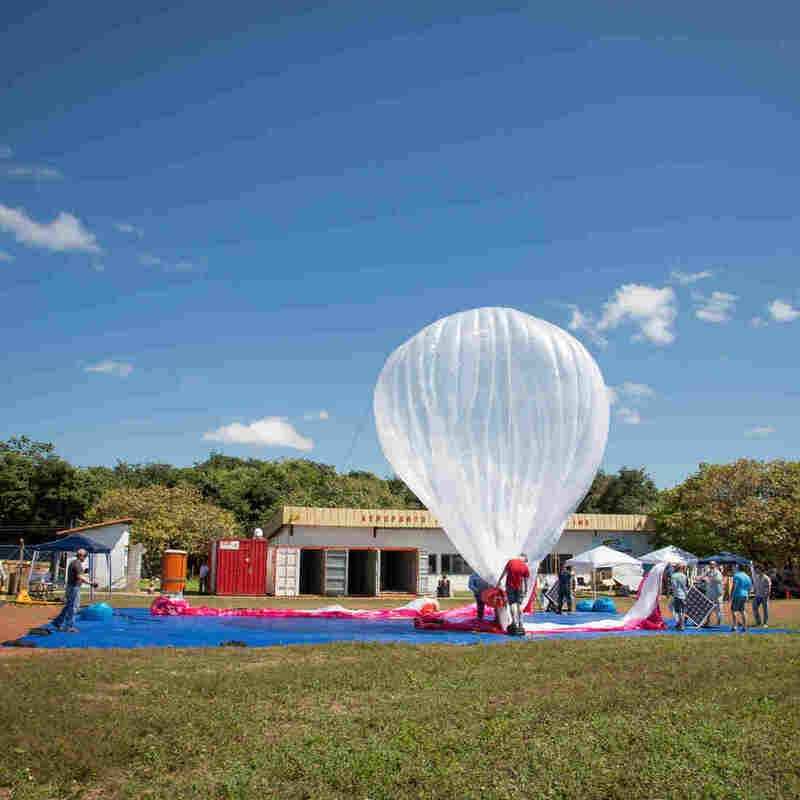 Google is also testing airborne wireless Internet delivery with its stratospheric balloon network, which is still in a pilot stage in the southern hemisphere.